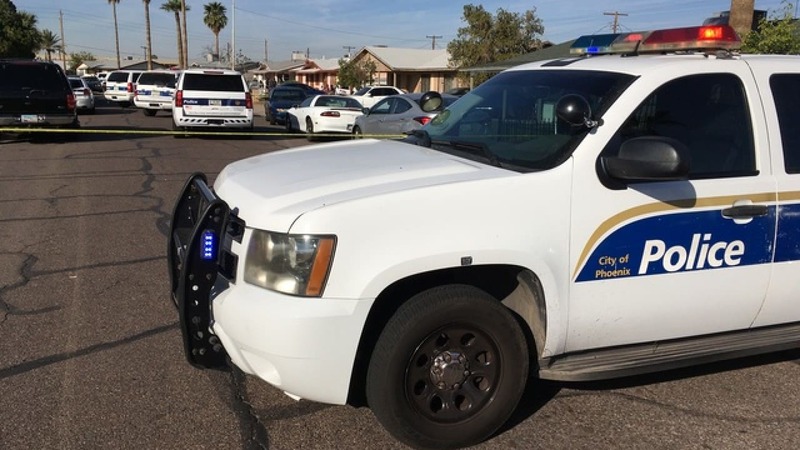 Phoenix police have revealed the name of the robbery suspect who was shot dead by a cop during an encounter in an apartment where the man was hiding. The incident took place on Friday morning when a 15-year-old young girl was alone at home and reported of a man entering her apartment. As per Fortune, police entered the flat oblivion of the fact that the suspect was still inside the apartment. Sgt. Mercedes Fortune said that 46-year-old Edwin C. Bundy was discovered taking shelter behind a shower curtain after the police reached the apartment after getting a 911 calls about a man entering the flat where a woman’s 15-year-old girl was alone at that time. As per Fortune, the girl hid away and managed to escape from the apartment safely when the police arrived at the place. Soon her mother also arrived home and went inside the apartment with the police to complete a stroll along the home with the police who were not aware of the fact that the suspect was still inside the apartment. Fortune said Bundy did pay attention to commands from the officer. According to Police, the suspect put down his weapon; however, he then lunged for it. At that point, an officer fired the bullet which hit him. According to Sgt. Mercedes Fortune, Bundy was rushed to hospital after the incident. However, he was declared dead after some time. Earlier, the Police had not revealed his name. However, after conducting the investigation, Police have found his records and therefore, revealed his identity.